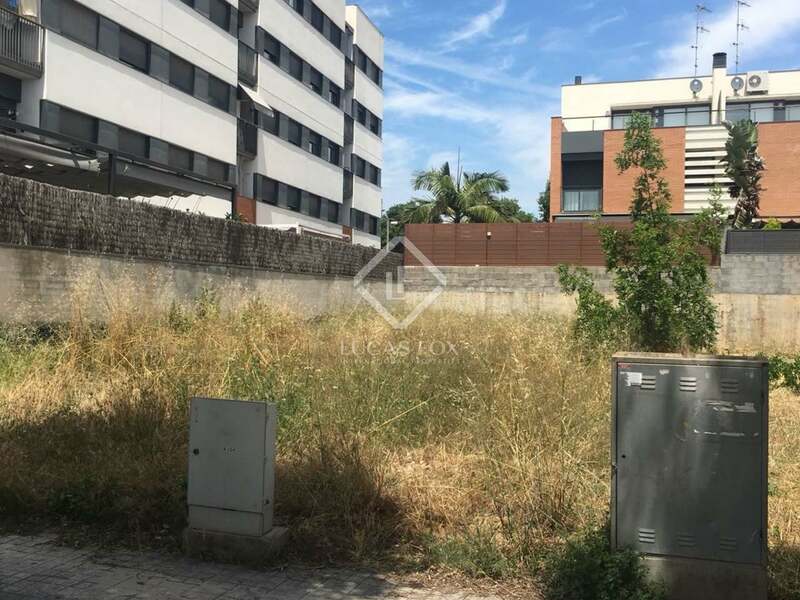 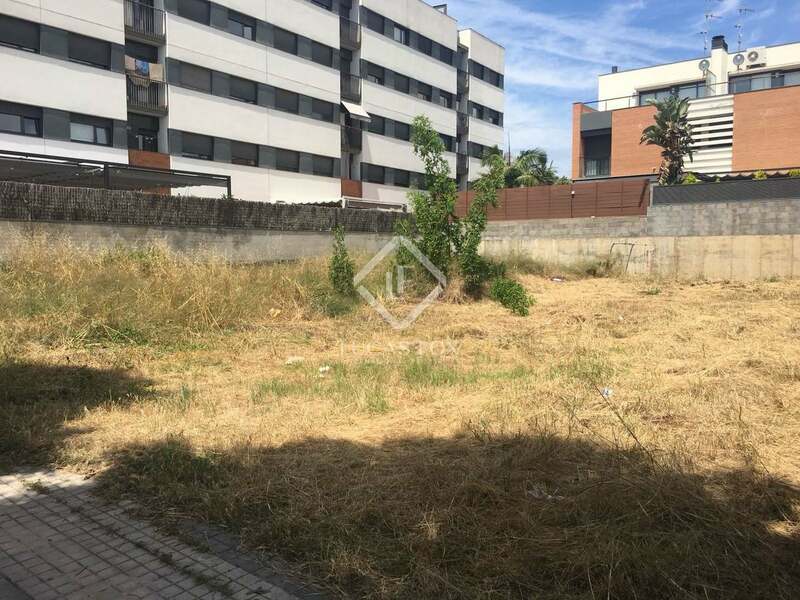 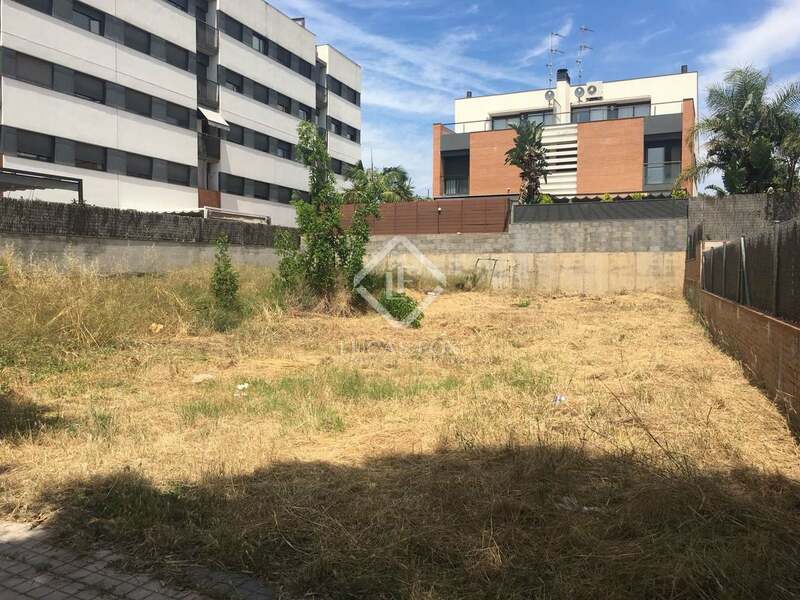 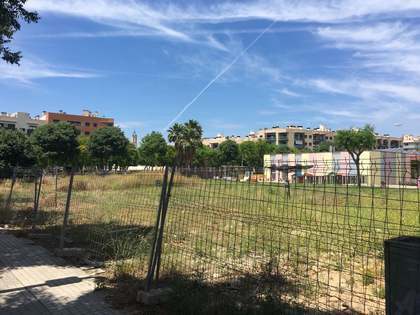 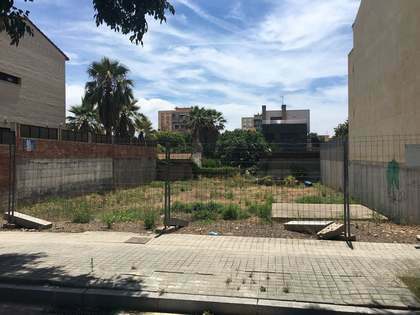 In one of the best residential areas of Vilanova i la Geltrú, walking distance from the centre, we find this plot of 230 m², 151m² of which are patio. 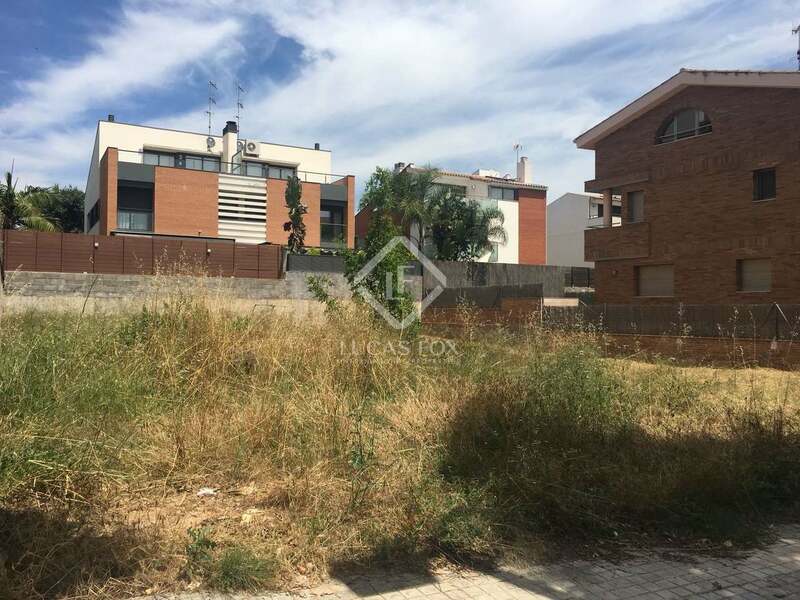 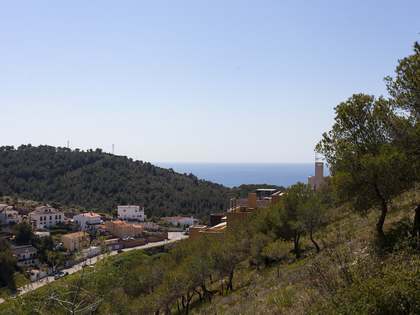 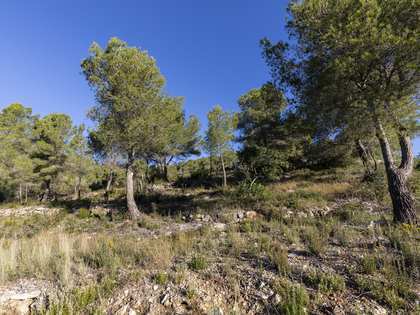 It has a buildable area of 197 m² with permission to build 1 house. 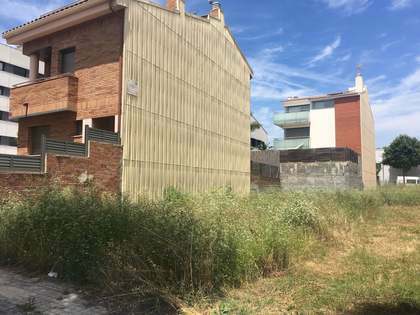 At the back of the plot there is the possibility of building a garden with a swimming pool, etc.